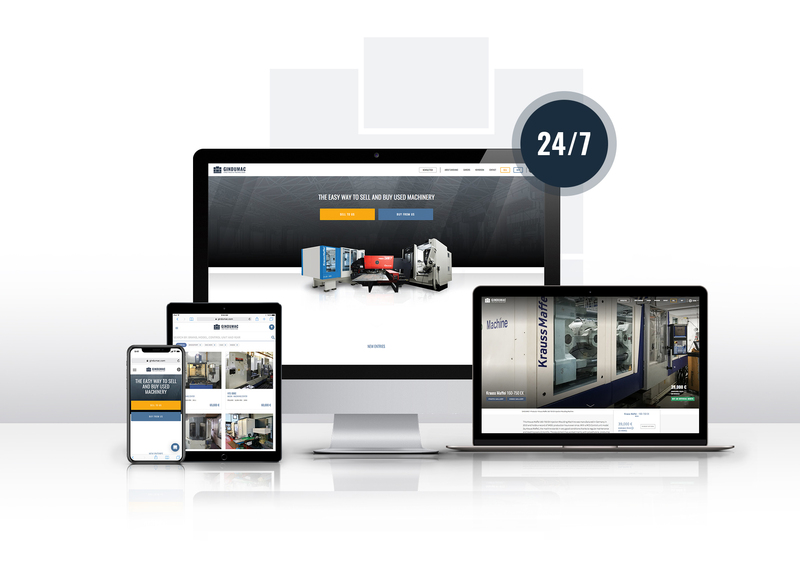 KraussMaffei relies on GINDUMAC for new business model "Rent-it"
As KraussMaffei’s strategic partner, GINDUMAC is responsible for the worldwide trading of used machinery. For the new business model “Rent-it”, GINDUMAC will ensure that large quantities of used machines can be returned at the best market prices after the leasing period has expired. Thus, GINDUMAC enables commercially attractive leasing rates for KraussMaffei customers. GINDUMAC also takes care of used machines when KraussMaffei customers decide to replace them. When purchasing a new machine, GINDUMAC guarantees fair and competitive purchase prices for the used machine currently in use. In less than 48 hours, GINDUMAC can determine the current market value of any plastics processing machine using proprietary valuation software with an intelligent data algorithm to compare current market prices. GINDUMAC focuses on brand independence in the trading business. Thus, brands such as Arburg, Engel, Battenfeld and Milacron are also purchased and offered by GINDUMAC. The internationally active company buys and sells used machines from all machine manufacturers in the plastics processing, sheet metal processing and metal working industries. GINDUMAC uses its own digital and data tools to establish a fair, transparent and economical used machinery trading transaction. On the company’s own online platform under www.gindumac.com, industrial companies can sell to or buy from GINDUMAC in just a few clicks. In cooperation with KraussMaffei, GINDUMAC will be expanding its portfolio of used injection moulding machines. In addition, GINDUMAC has already started to include used extrusion and reaction process machines. GINDUMAC stands for “Global Industrial Machinery Cluster” and is an international movement for the used machinery trading of the future. 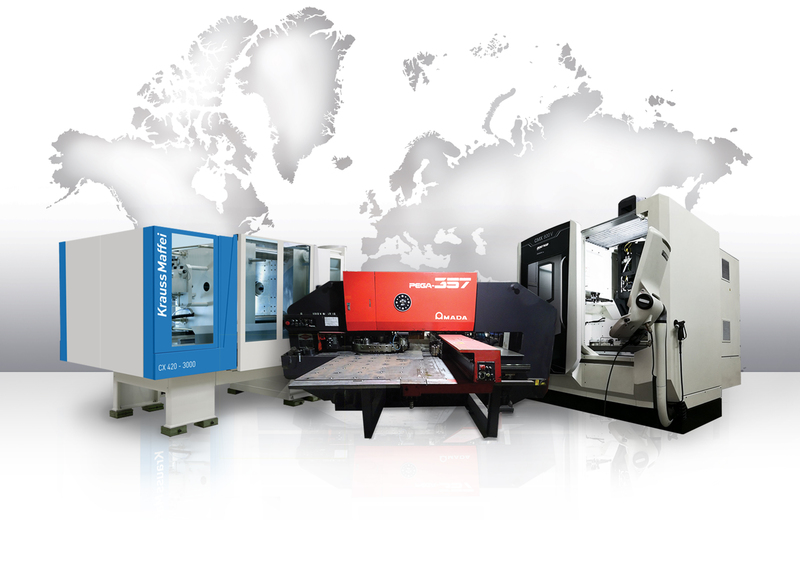 The GINDUMAC GmbH operates internationally with a global network of used machinery experts and subsidiaries in Germany, Spain and India. The promise of GINDUMAC is to make the used machinery trading a fair, transparent and economical experience. As a pioneer in the market GINDUMAC uses state-of-the-art technology and data-driven solutions. The international company buys and sells second-hand metal- and plastic processing machinery. The product range includes machine tools, sheet metal working machines and injection molding machines from various international manufacturers. For more information: www.gindumac.com.